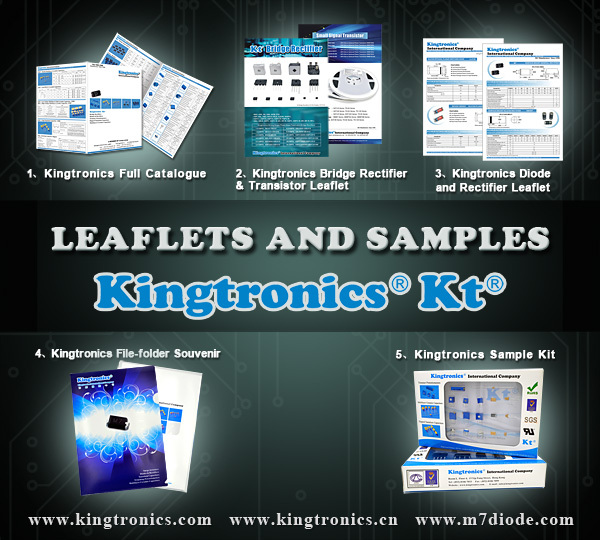 Kingtronics is a HK based eletronics component manufacturer which always offers customers with not only good quality products but also first-rate service. We can provide equivalence for Bourns, BI Technology, Tocos, Murata, Vishay, Copal, CTS...We have cooperated with some famous distributors for many years, such as Pr-tronik, Micronetics, Farnell-Newark Element 14, YE... Why don't you become our distributor and get more business chances for both us? We can offer you some free promotion literatures and samples. Below leaflets and samples are available now. What do you need? Please let me know your inquiry!